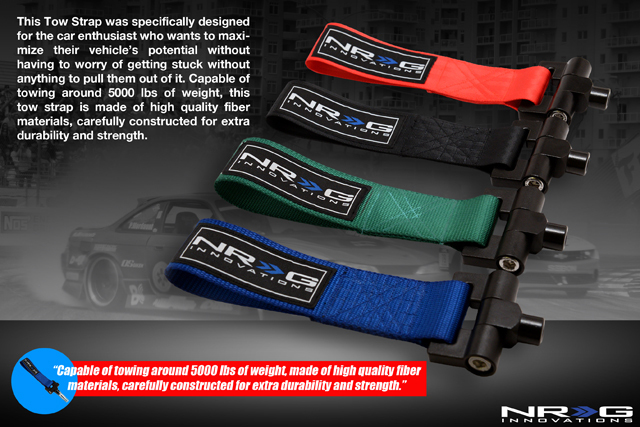 Welcome to our Nissan 370Z accessories catalog. 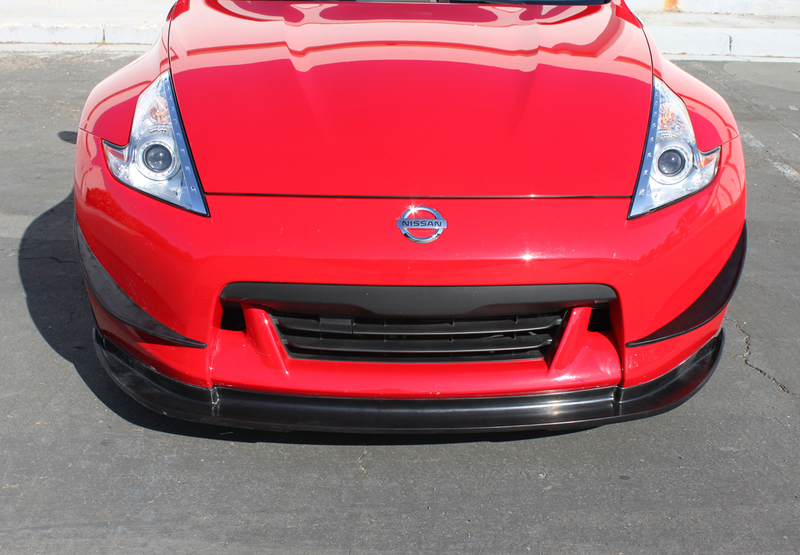 We carry Nissan 370Z accessories including front grilles, brake air ducts, tow straps and more. Additionally we are constantly updating our catalog to bring you more and more new 370Z products. The staff at Driven By Style is standing by to assist you. For example we offer both live chat support as well as support by phone at 916-476-3925. Furthermore the pricing is always competitive and we pride ourselves on our customer service. Every staff member at Driven By Style is a true car enthusiast and not just a call center representative in a foreign country. When you buy from Driven By Style you will get top notch support from our team based out of Sacramento CA. Finally Driven By Style also carries the parts to make your Z perform and handle as good as we are gonna make it look! In other words we are in the business of making 370Z dreams come true!